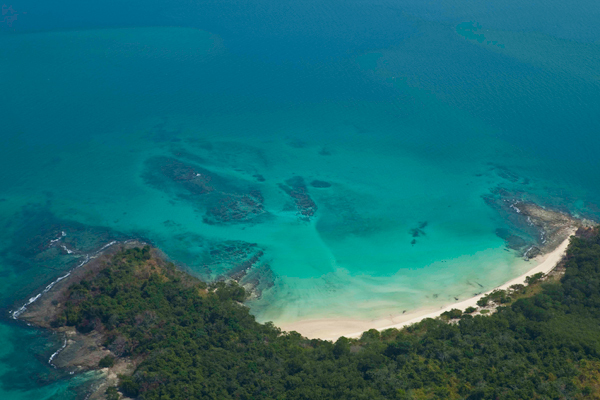 Contadora is located at the Pear Islands, Gulf of Panama (Pacific Ocean). This was the island where the Spanish counted the pearls that were harvested from the other islands in the archipelago, hence the name of the island, which means “the one that counts” in Spanish. The islands produced pearls of many colors and sizes, and during many years when pearls were harvested from the waters around the islands, the natives would converge to Contadora to count their pearls and sell them to the Spaniards. Early last century there was an underwater epidemic which killed most of the pearl oysters, reducing the production of pearls to a dribble. 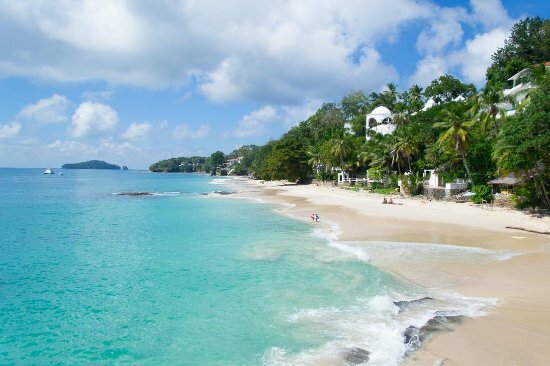 In 1980, the exiled Iranian Shah, Mohammad Reza Pahlavi, briefly lived in Contadora.Your day begins when a representative of Nativa Tours will collect you in your hotel to take you to the Trump Hotel to take the ferry to Contadora. The ferry transfer lasts 1 hour and 45 minutes (from July to October whales are usually seen in the distance). Upon arrival at Contadora Island, you will go to the Hotel “Mar y Oro”, spending the day in the wonderful installations of the hotel. 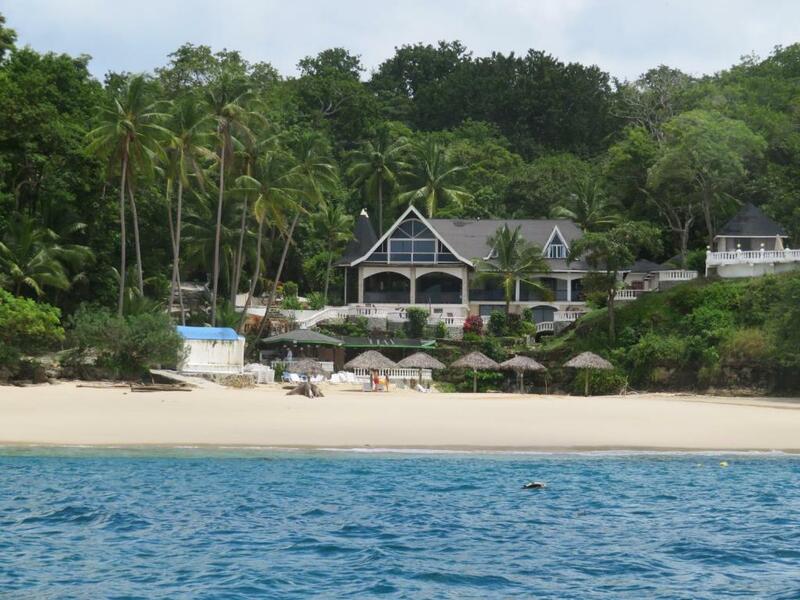 You can use all the facilities and enjoy the beautiful beaches of the island. You will take the ferry back to Panama and let our representative take you to your hotel.